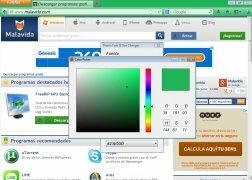 Fed up of the same Firefox aspect? Download the Theme Font & Size Changer add-on and change the fonts, size and colours of the browser's interface. If you're bored of Firefox always having the same aspect, with Theme Font & Size Changer you can provide it with a much more attractive appearance. 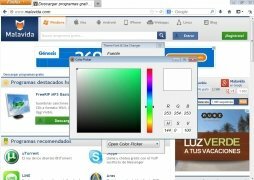 With this add-on you can modify the size and type of fonts, the style or the color of the interface. You only have to go to the section of add-ons of the browser's main menu to open the pop-up window from which, thanks to a simple interface, you can modify these aspects to your own liking. 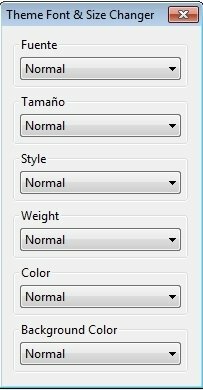 Choose between dozens of fonts and modify their size. Select character thicknesses and styles. Choose an appropriate color both for the characters as well as the background from a wide color palette. 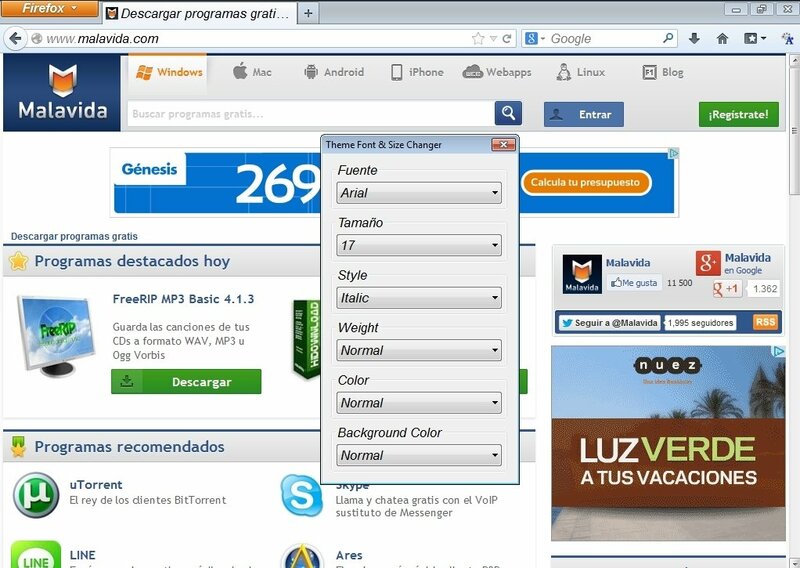 Download Theme Font & Size Changer for Firefox and customize the Mozilla browser to your own liking.